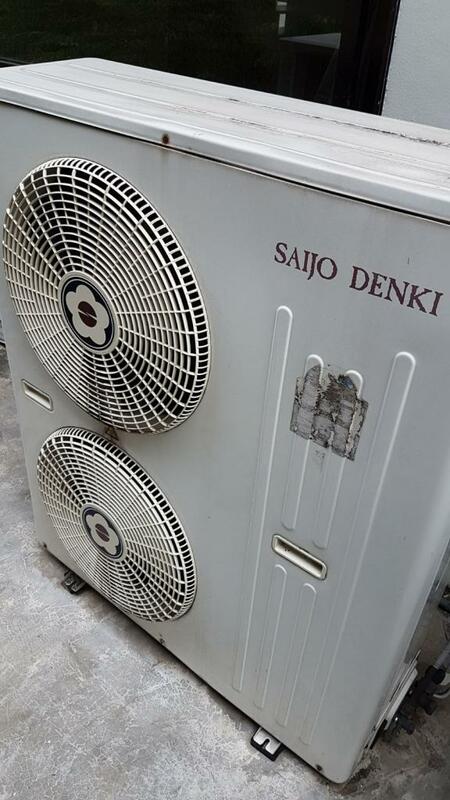 Would anyone know of someone who buys/sell 2nd hand AC units? Alternatively, would you like to by them? We have two for sale - 38k and 30k BTU units. Big. 6-7 years old Would suit restaurant or shops on short lease and don't want to spend a fortune or house with large rooms. Condition ? Money ? Where are you ?